G Herbo‘s new Still Swervin is now available for download and streaming across all platforms. 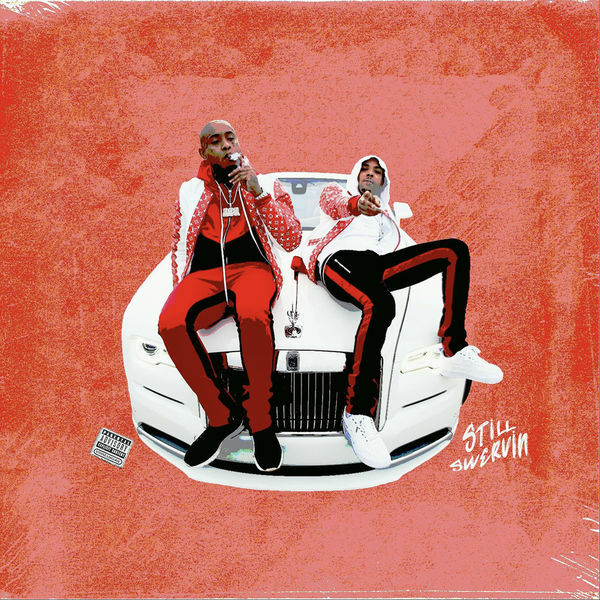 Last year, G Herbo & Southside teamed up to release their collaborative project Swervo. Still Swervin is an extension of that project boosting 15 brand new songs. Features come from Juice WRLD, Shakey, Lil 40, & Pretty Savage. Herbo said he is planning on dropping a solo project later this year as well, so get ready for more material soon. Download or stream Still Swervin below.